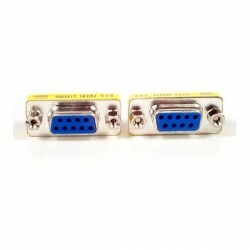 Null modem serial cables from Cables To Go allow two DTE or DCE devices to communicate with no conflict in data transmission. 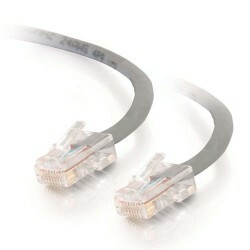 The transmit and receive signals are crossed to ensure proper data transmission. 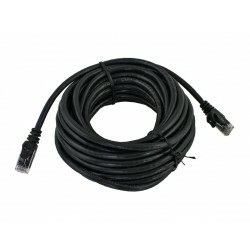 These high quality-Cables deliver data quickly and reliably over short distances (less than 30.48 metres). 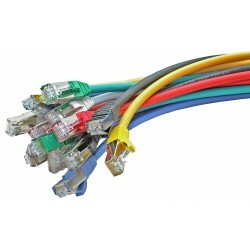 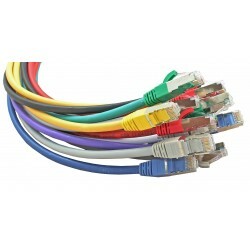 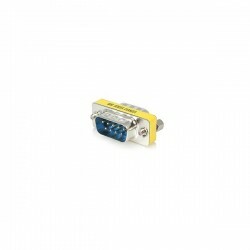 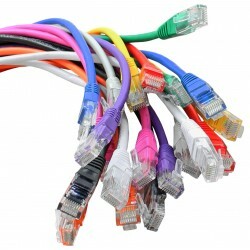 Cables in Male-to-Female configurations are typically used as serial printer cables, while Female-to-Female versions are typically connecting two PC serial ports. 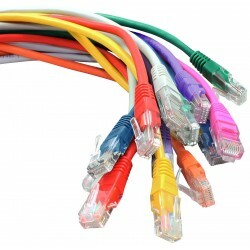 Don't forget, custom lengths are our area of specialisation.